What is ATSC 3.0, and how does it differ? How will ATSC 3.0 impact privacy? When will Next Gen TV be available? Will I need a new TV or antenna? 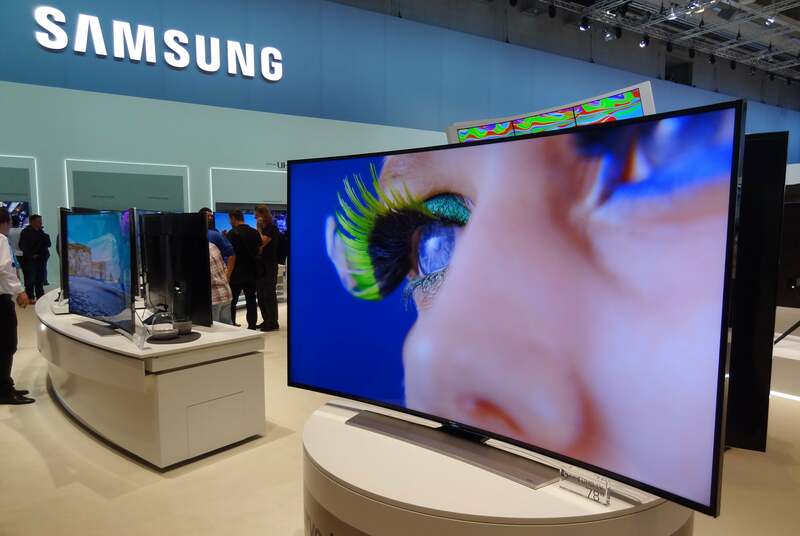 You'll soon be hearing a lot about a new television broadcast technology called "Next Gen TV" that promises better picture quality, a signal more resistant to interference, interactive features, and localized emergency alerts. Next Gen TV is an evolution of the current ATSC over-the-air broadcast standard used in North America, and TV stations are already planning for its roll-out. We'll guide you through what it is and answer key questions about the new tech. The new broadcast standard updates the current standard, ATSC 1.0 standard, with a host of new features and technology. It's based on an IP (Internet Protocol) backbone and attempts to merge broadcast TV with content from the internet. It uses a more modern compression system to support high-bandwidth streams, which means broadcasters will be able to send 4K UHD signals or cram more high- or standard-definition channels into the same space. Its promoters also promise better signal reception indoors, which is good news for apartment-dwelling cord cutters, and the interactive functions could bring a new range of services to TV viewers. That said, similar promises were made about interactive TV content in the past. Consumers have shown little appetite for it. One potentially troubling aspect, and probably a big part of the reason why broadcasters are keen to adopt Next Gen TV, is more targeted advertising. Instead of all viewers in a service area getting the same local commercials, advertising will be targeted to specific towns, neighborhoods, and even viewers. This is a great question, and one that FCC decided it didn't need to figure out before approving Next Gen TV. The specification doesn't mention details of what information will be recorded and collected by broadcasters, how they will use it, or how they will protect it. It will probably end up something like internet advertising, but just more annoying. After all, do you really want to see TV commercials for flights to Houston, hiking boots or computer monitors for weeks after you've already bought them? 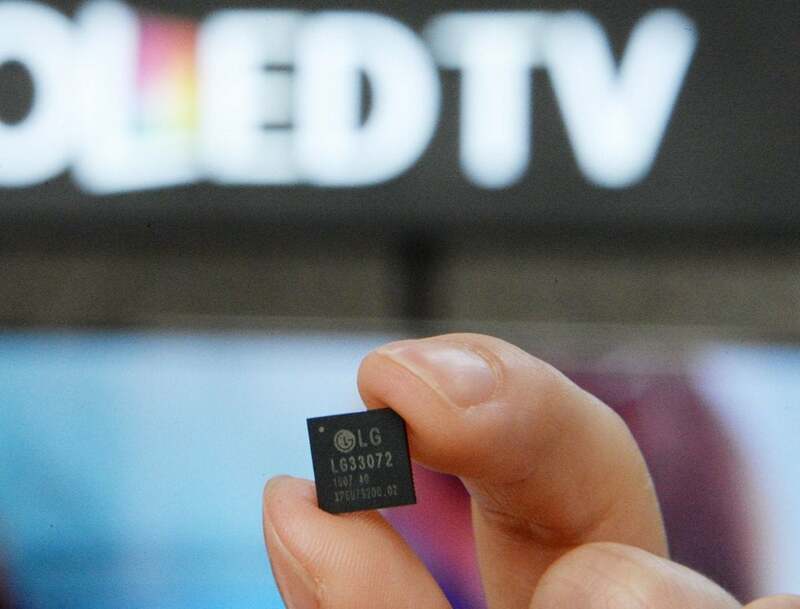 An LG chip for reception of ATSC 3.0, Next Gen TV. The first broadcasts are due to be on the air in Phoenix, Arizona, during the first half of 2018. Broadcasters have chosen the city as a test market to figure out the technology and how to deploy it. The FCC isn't giving TV stations new channel space to broadcast ATSC 3.0 and has mandated that ATSC 1.0 signals remain on the air for at least five years, so broadcasters will need to work out transmitter sharing deals. The specifics of those have yet to be decided. From there, a lot depends on consumer adoption of the technology. That will be influenced by equipment prices and the availability of programming in 4K resolution or the type of interactive fare promised. South Korea adopted ATSC 3.0 in mid 2017, but the number of 4K programs is still very low. This could take some time. Next Gen TV will be broadcast on existing TV frequencies, so you won't need a new antenna. 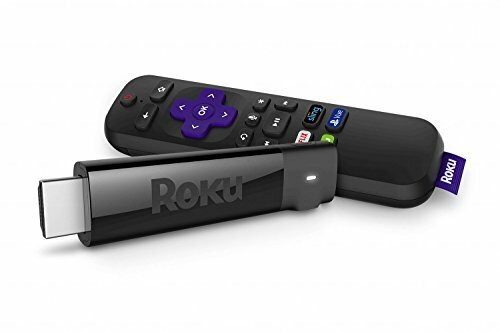 But because it's a completely new format you will need a new TV or a set-top converter box (cable subscribers will get something from their cable company). At present, TVs or converters for Next Gen TV are not on the market. It's too early to tell how much they will cost, but one thing is already sure: unlike the analog to digital conversion, the government won't be subsidizing the cost of converter boxes. The five-year simulcasting window should mean viewers with TV antennas don't lose access to major networks, although the transmitter-sharing deals might result in some sub-channels being dropped. How exactly this all works is yet to be decided and could be a city-by-city decision. One potentially troubling part of the simulcast plan is that it doesn't require TV stations to keep signals on the air at the same quality. If Next Gen TV takes off, viewers without new TVs or converters could see existing over-the-air channels switch to lower resolutions and higher compression to make more bandwidth available for ATSC 3.0 signals. Watch this space.